aa advance is an advance version of top game aa.This game is 100% Free To Play! 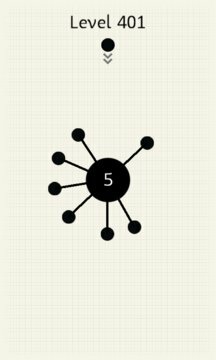 3- Time Rush- You have to place all the dots before times run out. 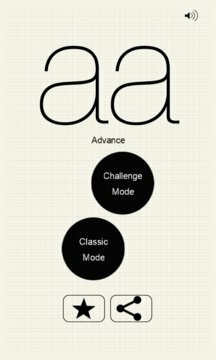 * Hundreds of levels in each mode. Top Game World-Wide! Best New windows phone Game for 2015/ 2016! This is THE full version, with frequent updates & upgrades! This is a advance of little aa game. Tap the screen to send the dot flying into the big circle. Don’t tap or touch the spikes or the other small dots. * Easy Gameplay, Hard to Master! * Designed for the all range of Windows Phone devices. This is a cool,addictive & original advance version. This is suitable for people of all ages, from young girls, boys and even adults will love it! Share with your friends on Facebook, Twitter, Whatsapp &Viber!